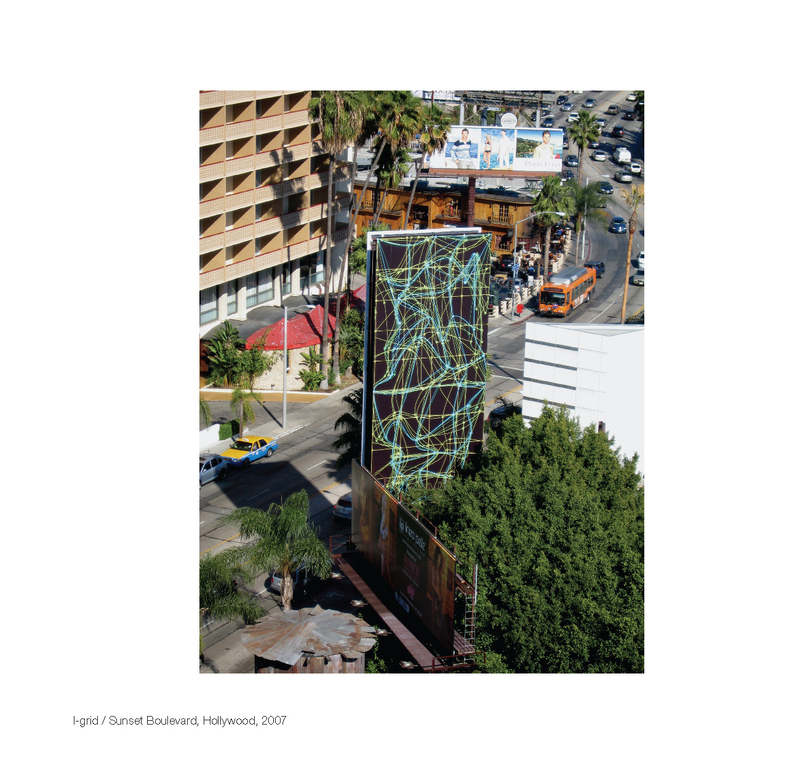 I-Grid is an environmental installation installed along the infamous strip of Sunset Boulevard in West Hollywood, California. 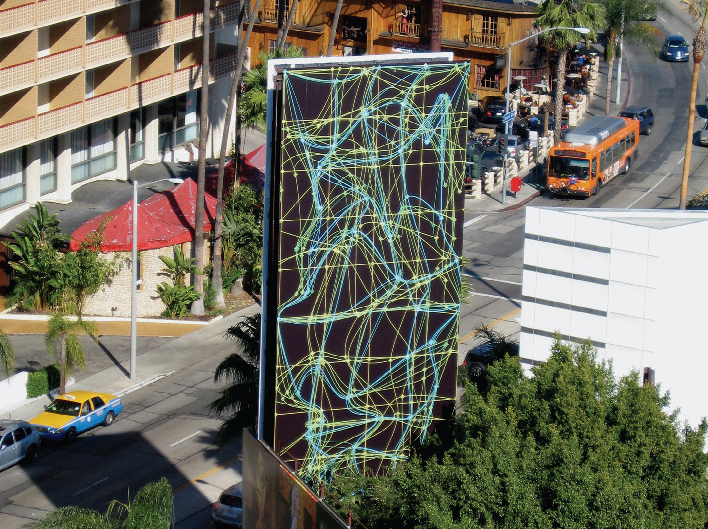 I-Grid consists of a computed protocol that transforms the original format of an existing 20 ft x 50 ft billboard. 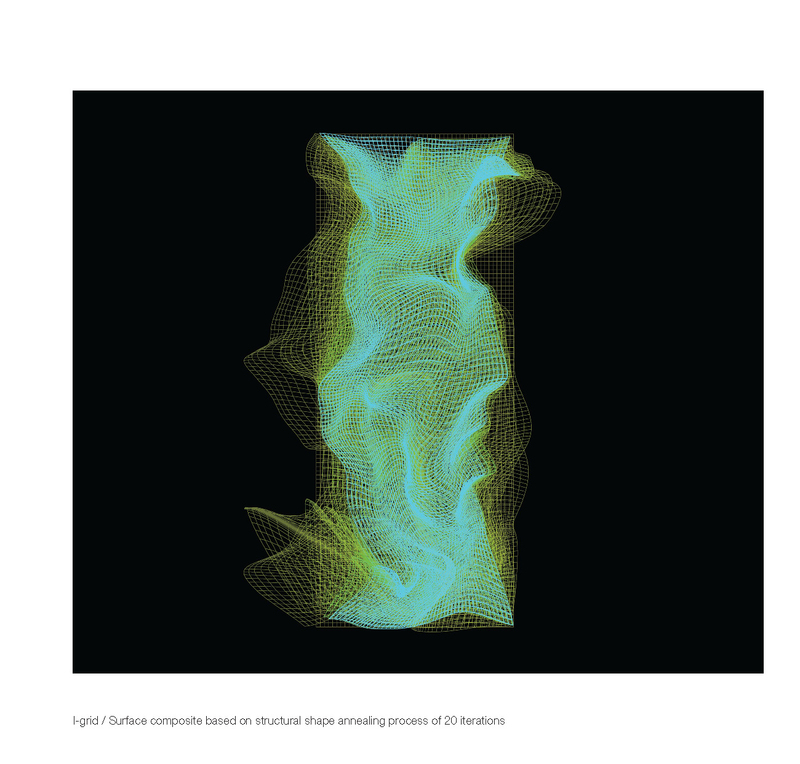 An evolutionary algorithm produces a series of iterated mutations that index the intensive computing technology. 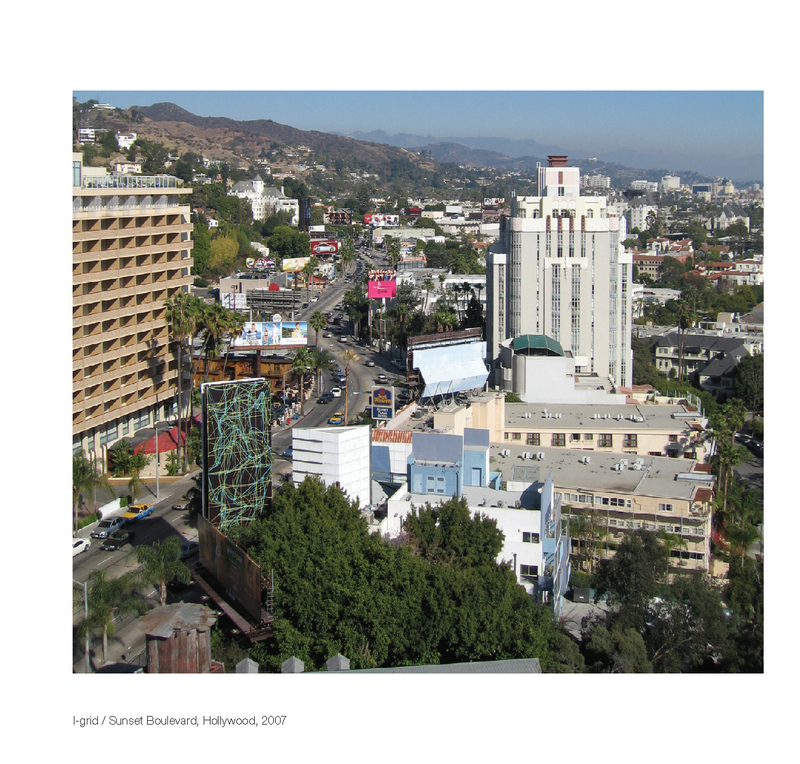 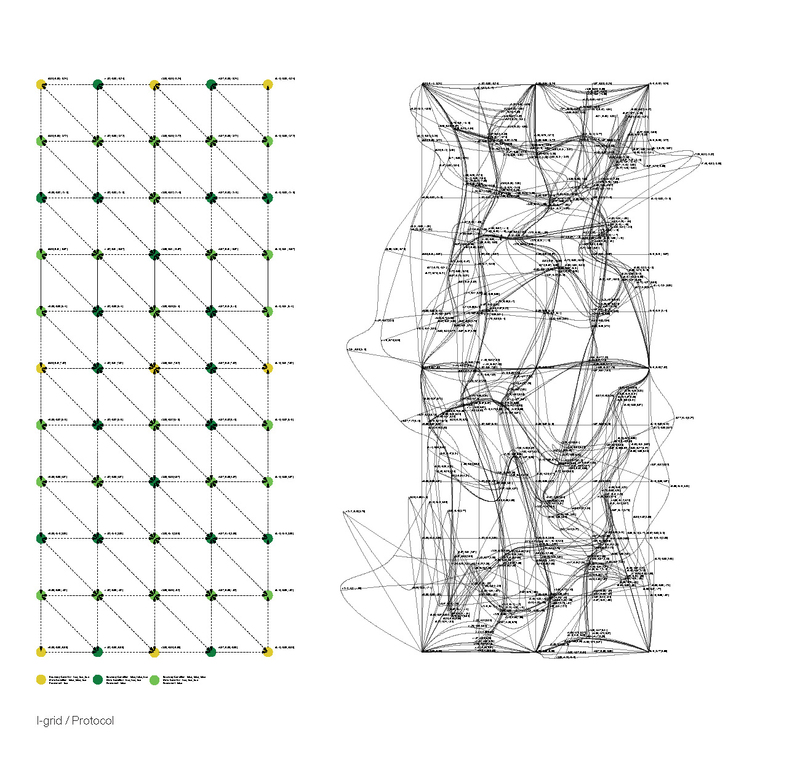 I-Grid expresses the instability and potentiality inherent to our shared urban environment. 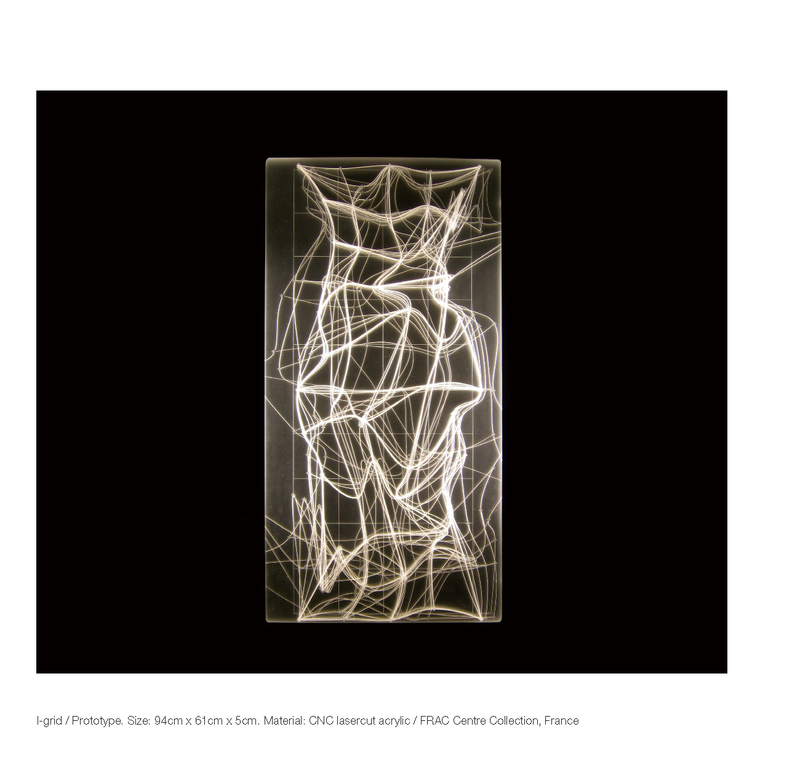 It aims at transforming the traditional notion of the billboard into a soft diagram that registers a multitude of perceptual mutations.